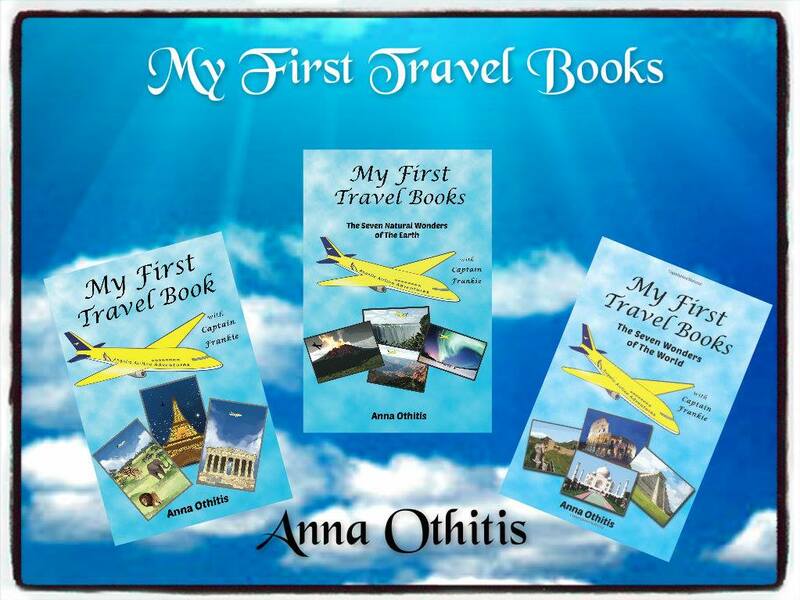 Disenchanted with many of the places where she has stayed, author Ani Right set out to share what she’d learned while traveling to 118 countries. She wanted to help her readers learn from her blunders. The result is A Traveler’s Guide to Finding the Best Accommodation. • Do you know the five grimiest objects in your hotel room? • Do you make the maximum use of the hotel bellman? • Do you know what the concierge can do for you? • Do you know how to stay safe in your accommodation? • Are you making use of strategies to save money on rooms? • Do you know how to get free upgrades? • Do you know such types of accommodation as a treehouse or a dry cabin? • Have you tried staying for free with housesitting? These are just some of the burning questions that A Traveler’s Guide to Finding the Best Accommodation will answer. A Traveler’s Guide to Finding the Best Accommodation describes over a dozen types of accommodation and which one(s) are most appropriate. It also demystifies hotel rating systems. Within the pages of A Traveler’s Guide to Finding the Best Accommodation you will discover how to avoid starring in one of those horror stories about accommodation that looked comfortable on the travel brochures or the website but turned out to be rundown or vermin-infested. 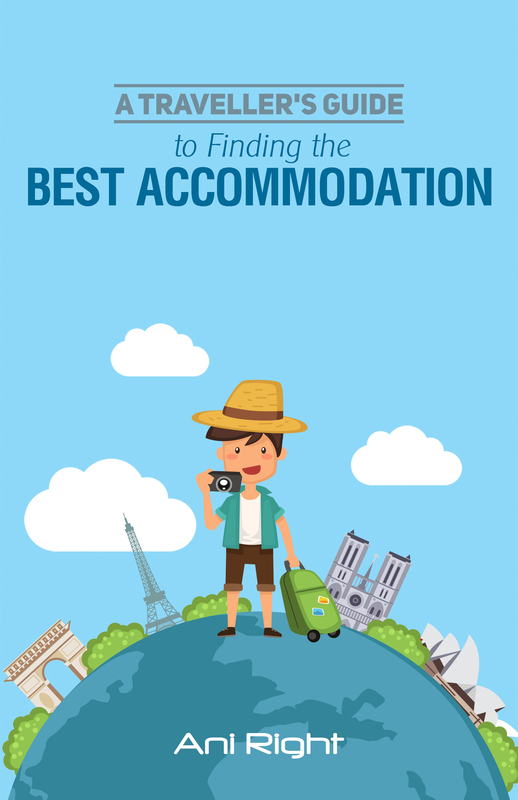 A Traveler’s Guide to Finding the Best Accommodation is a short but useful guide for novice travelers. It explains how to find the perfect place for you to stay based on your wants and needs. 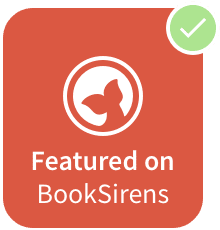 It gives tips on the use of the concierge and/or the bellman as well as definitions of different types of accommodations that are available (I had no idea!). If you’re planning on traveling any time in the future, this would be a helpful guide. Ani Right is a European freelance journalist and traveler, currently living in China. 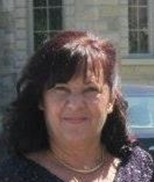 She likes to write about different cultures, people she meets and various experiences from her journeys. 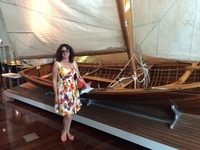 She is a foodie and a very curious person as well, so she intends to introduce various practical elements and findings from her travels to those who might enjoy using her practical tips. 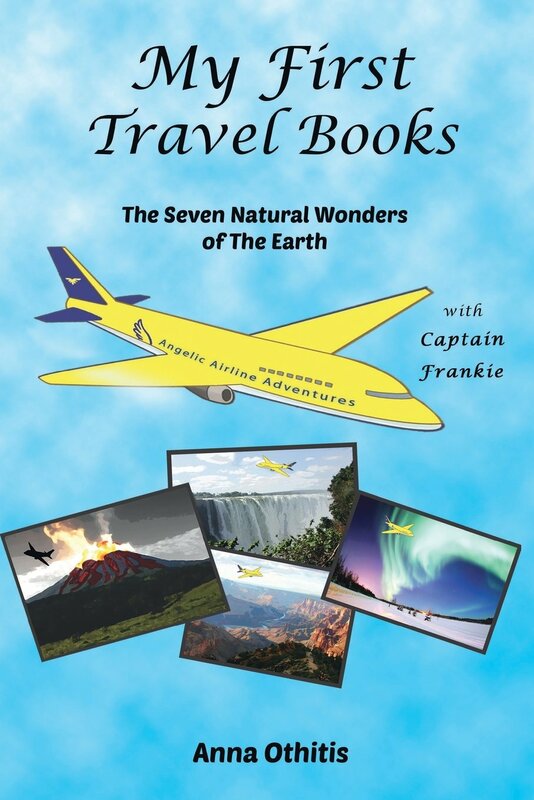 If you like travel and adventure, even if it is just from an arm chair, you are going to want this book! 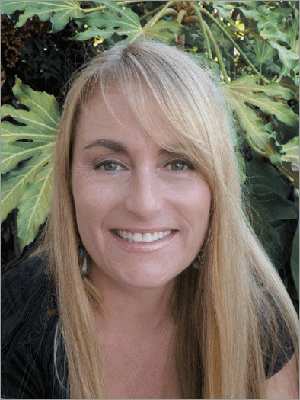 Amanda Jayne has traveled to many different countries and at every turn has encountered near death experiences. These are just a few of the experiences Amanda Jayne had during her travels. To read the full stories and about her other hair rising travels, you will have to read the book. 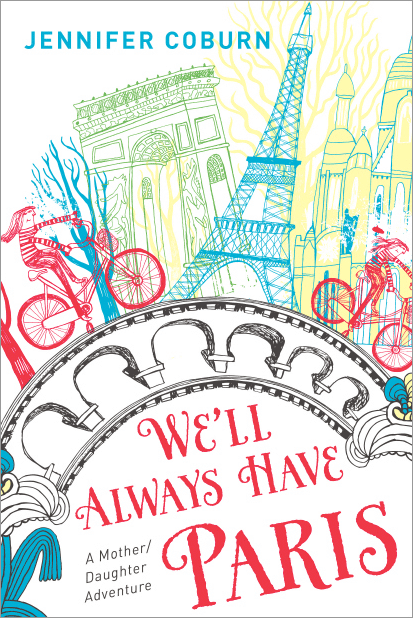 It is well written, with lots of humor and captures the places and situations so well that I felt as if I were there. You can get lost in this book in the safety of your arm chair and avoid the danger Amanda Jayne got in too. If you are a real adventure traveler, you can learn to avoid some of the pit falls. 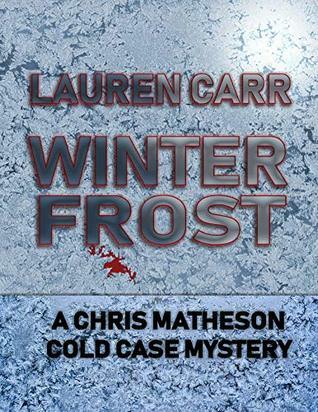 I give this book five stars! George, Fiona and Marni find a tin of bubbles, not just any ordinary bubbles but planets. The planets shrink the children and take them to faraway lands. 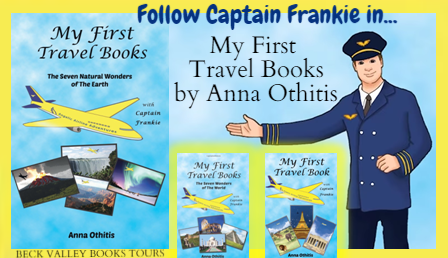 The children have many exciting adventures and try not to let their secret be discovered. Marni finds a tin when digging in their yard and when she opens it, she finds little wrapped up balls. But when she and her siblings open them up, they turn out to be bubbles in the form of the planets. These planets are alive and they take the children to faraway lands. 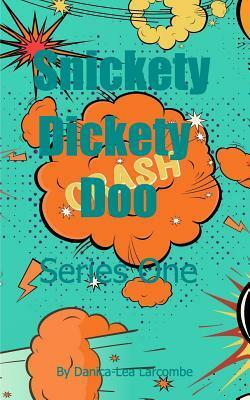 All they have to do is say Snickety Dicket Doo! These children are inquisitive and often find themselves in scrapes but the ability to go home whenever they want usually helps to get them out of those scrapes. 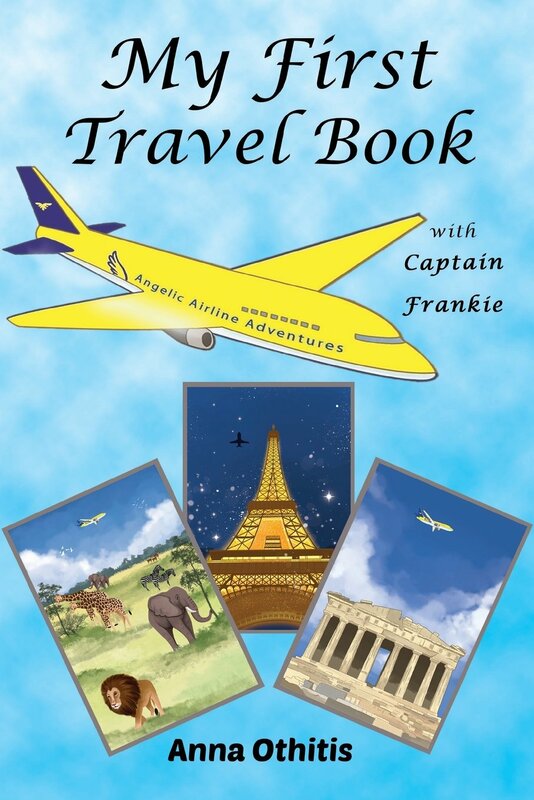 Snicket Dickety Doo is a fun book to read and encourages children to use their imagination as well as teaching about different places around the world. The copy I received didn’t have pictures but I’m hoping the final copy does have them because they would add a lot to the text. 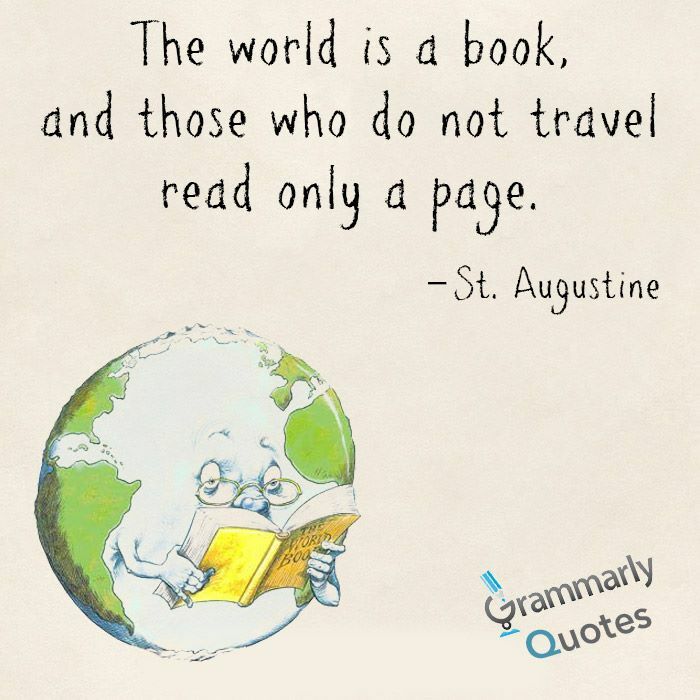 I also suggest getting the book edited because there are a lot of punctuation errors. Danica-Lea Larcombe has a B.Sc (Environmental Health), a grad.dip in Education and has taken courses in Journalism, Travel Writing, and Photography. She currently works full-time as an environmental health officer and lives with her small Maltese X dog near the beach. 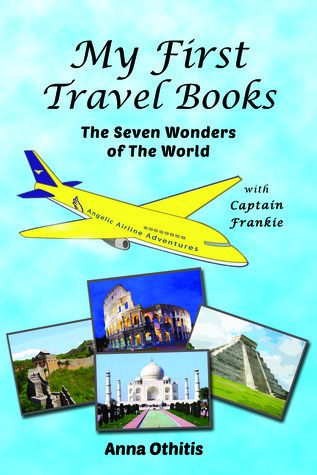 Danica’s first travel narrative was self-published and titled ‘Pushing the Boundaries: A Mission to See the World’. It is for sale via Lulu.com and Amazon.com. Over 100 books were sold via bookshops in Perth. Newspaper reviews were very positive. 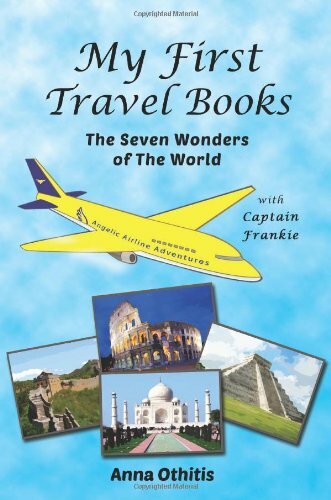 This second book was also hand written as a travel diary whilst travelling the world for six months, but with quite different countries and experiences than the first. 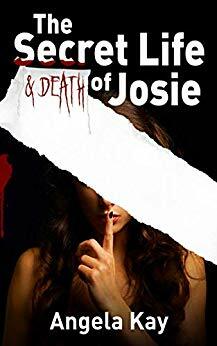 Danica was successfully elected a mentor for six months from the NZ Author Society for this book after the full manuscript was written. I love these books! 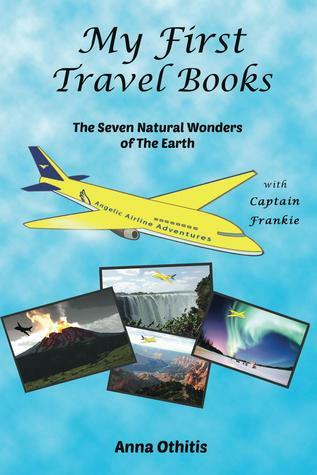 In the past, I read The Seven Wonders of the World and The Seven Natural Wonders of the World, and was impressed with the presentation of information that would normally not keep the interest of youngsters. 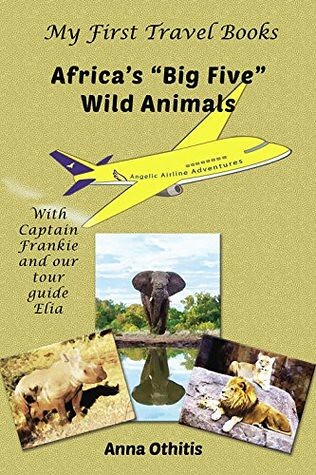 This one is a little different in that animals seem to keep the attention of children easier, but this is still a great book for teaching about some of Africa’s animals. 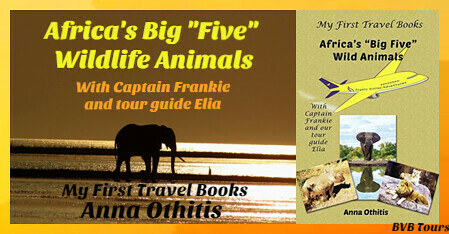 In Africa’s Big “5” Wildlife Animals, Captain Frankie from Angelic Airlines takes the children to see wildlife in Africa. He has a friend on the ground this time to help show them the animals. Each section has a blurb about the animal, then interesting information (did you know that an elephant’s tusks are teeth? ), and questions at the end about what they just learned. 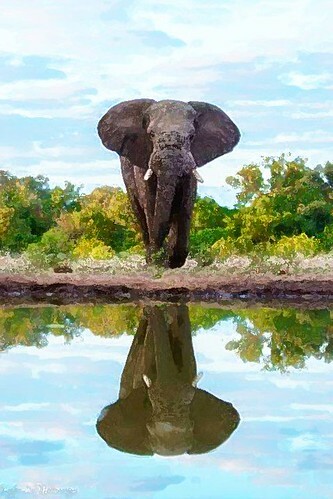 Anna Othitis has done a great job once again with Africa’s Big “5” Wildlife Animals. 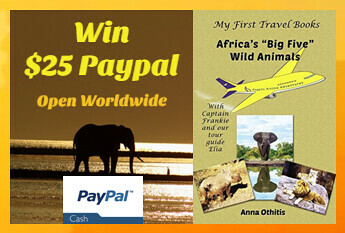 Not only does it teach children about Africa’s animals, but they’ll enjoy learning and will probably want to read it over and over. 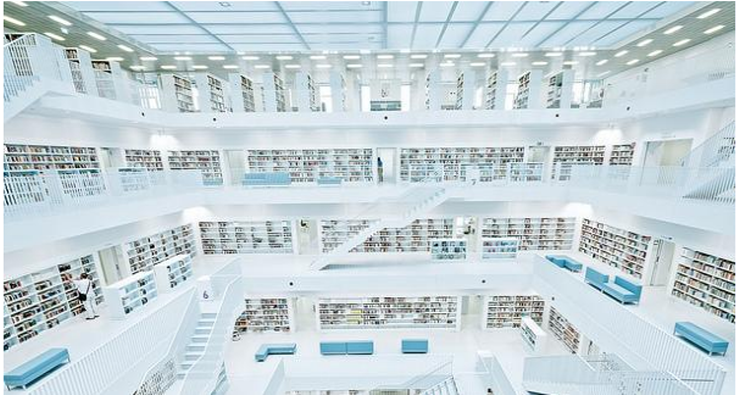 The Stuttgart City Library is pure white with sharp angles and a five-story atrium surrounded by stairs and rectangular furniture. The ultra-modern library—designed by Korean architect Eun Young Yi—opened in 2011. The design lacks the coziness that some people look for in a library but the stark whiteness of the environment itself puts all the focus on the colorful books lining the shelves. 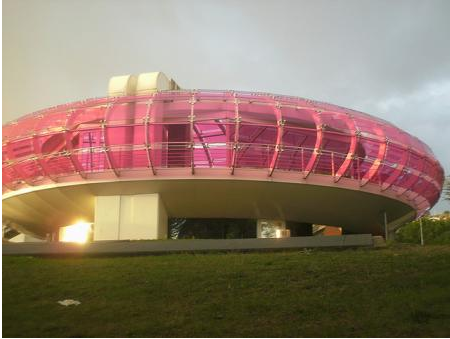 The Biblioteca Sandro Penna, a public library named for poet Sandro Penna, features rose-colored glass walls. Architect Italo Rota designed the three-story disc to look like a flying saucer. See more weird and wonderful libraries here. 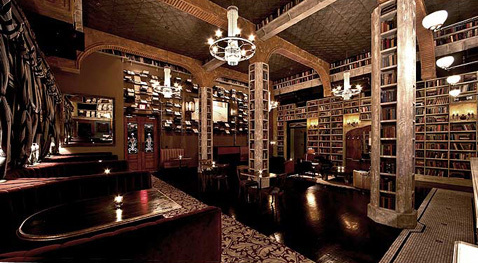 Have you ever thought that it would be nice to have a good book to read when you went to a bar? Apparently there are some people who think that it’s a good idea and there a few amazing bars to prove it. 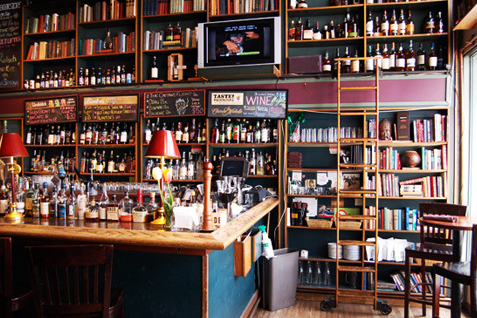 Whether you want a drink or not, some of these look like interesting places to check out.